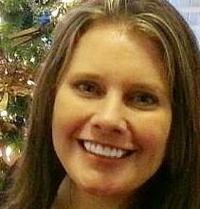 Julie A. Gerber is the founder of Away We Go Media, a social media management and consulting firm for authors. She is also a blogger at All The Hits and Misses. Julie is the Forbes.com featured co-author of the award-winning, best-seller, Navigating Indieworld: A Beginner's Guide To Self-Publishing and Marketing Your Book as well as the best-selling paranormal, Tortured Souls: The House On Wellfleet Bluffs. She can usually be found refereeing her sons or glued to her desktop as she works from home. She lives in Georgia with her husband, two kids, and her little sidekick, a doting Pekingese rescue named Abby. How To Survive The Zombie Apocalypse: The Complete Guide To Urban Survival, Prepping and Zombie Defense. "First time reading a Michael Okon book, and I look forward to reading other books by this author. Creating a theme park for people to be able to view and interact with the “monsters”. The so-called monsters being vampires, zombies and werewolves. We’d love your help. Let us know what’s wrong with this preview of Monsterland by Michael Okon. Love this. Great interview! ...more "
" Chrys wrote: "Goodness, all of this sounds like, well, simply being polite. I wouldn't dream of not addressing by name or checking in advance whether Chrys wrote: "Goodness, all of this sounds like, well, simply being polite. I wouldn't dream of not addressing by name or checking in advance whether my book falls into their preferred genres." Exactly, but you'd be surprised how many copy and paste pitch letters and forget to change the name. Yes. Being polite goes a long way! ...more "
"I received a free copy of this book from the author (s) for an honest opinion. We’d love your help. Let us know what’s wrong with this preview of Tortured Souls by Linda Cadose.
" Hi everyone! My name is Julie Gerber. 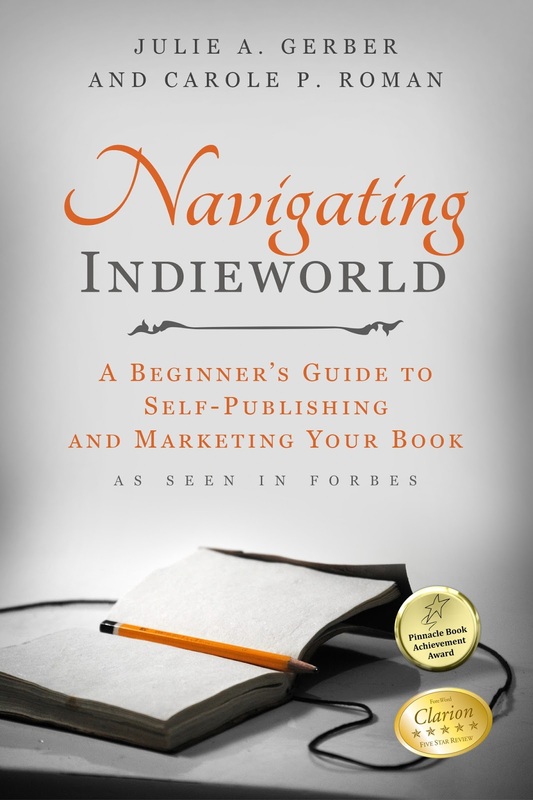 I am the coauthor of the Forbes featured book, Navigating Indieworld. 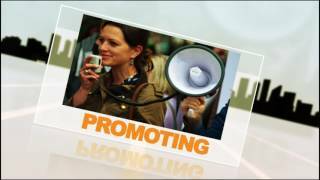 We have a radio show (www.podfireradio.com Hi everyone! My name is Julie Gerber. I am the coauthor of the Forbes featured book, Navigating Indieworld. We have a radio show (www.podfireradio.com/navigating-indie...) and a magazine, Indie Authors Monthly (www.indieauthorsmonthly.com) where we feature authors and books. We have 2 million plus views per month between both sites, our two groups on Goodreads, various social media pages and platforms. Our ad prices begin at $20. We offer blog tours (prices begin at $100), editorial reviews, and we are even growing a one-stop author marketplace where you can list your services or shop for services related to books. Please feel free to contact me through Goodreads or on either website if you want to learn more. 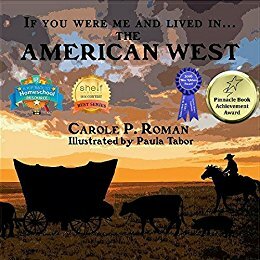 My partners are authors Carole P. Roman and RL Jackson. We would love to have you join us on our Goodreads groups- Navigating Indieworld Discussing All Things Indie and Indie Authors Monthly Magazine For Authors and Readers. ...more "
" I believe I changed the setting correctly and you can now add your own books. If you have any problems, let me know. I will make sure everyone above t I believe I changed the setting correctly and you can now add your own books. If you have any problems, let me know. I will make sure everyone above this message is added :) ...more "
" You are all amazing and so much appreciated. I'm so grateful for your feedback and support! "